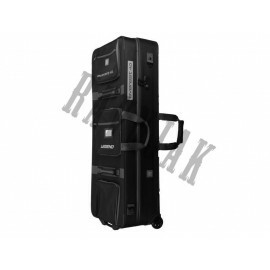 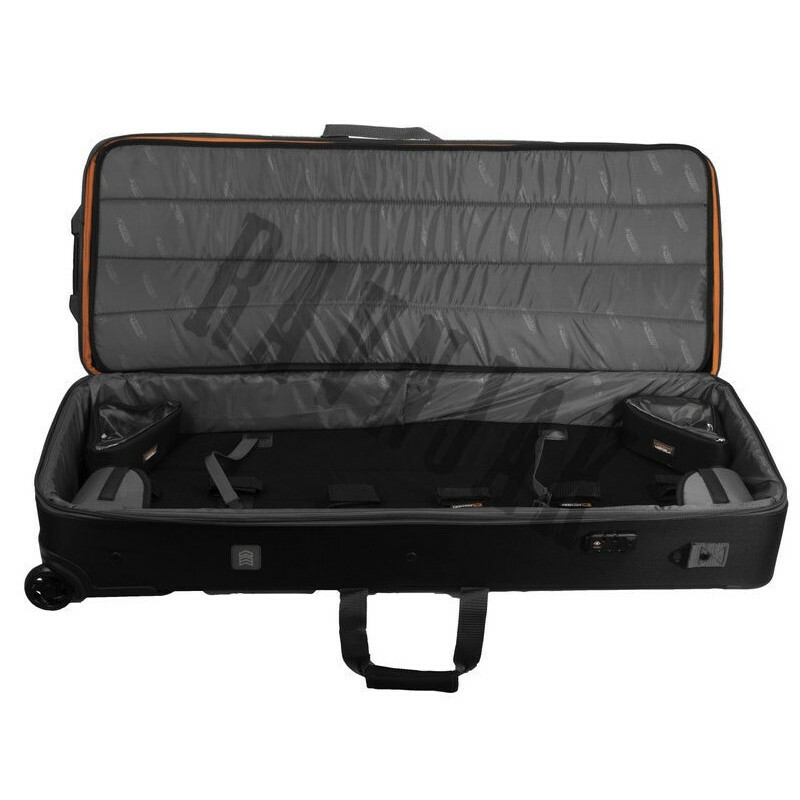 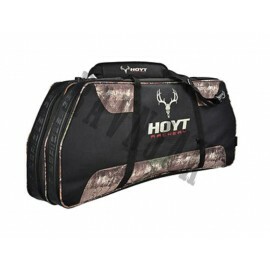 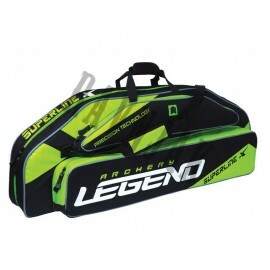 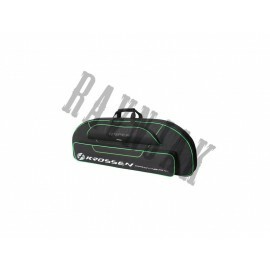 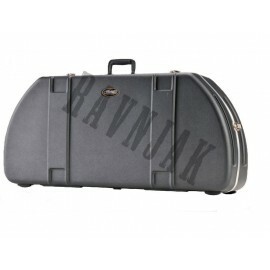 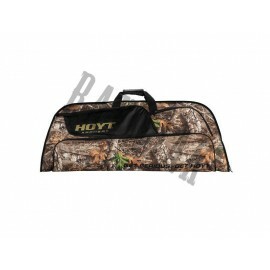 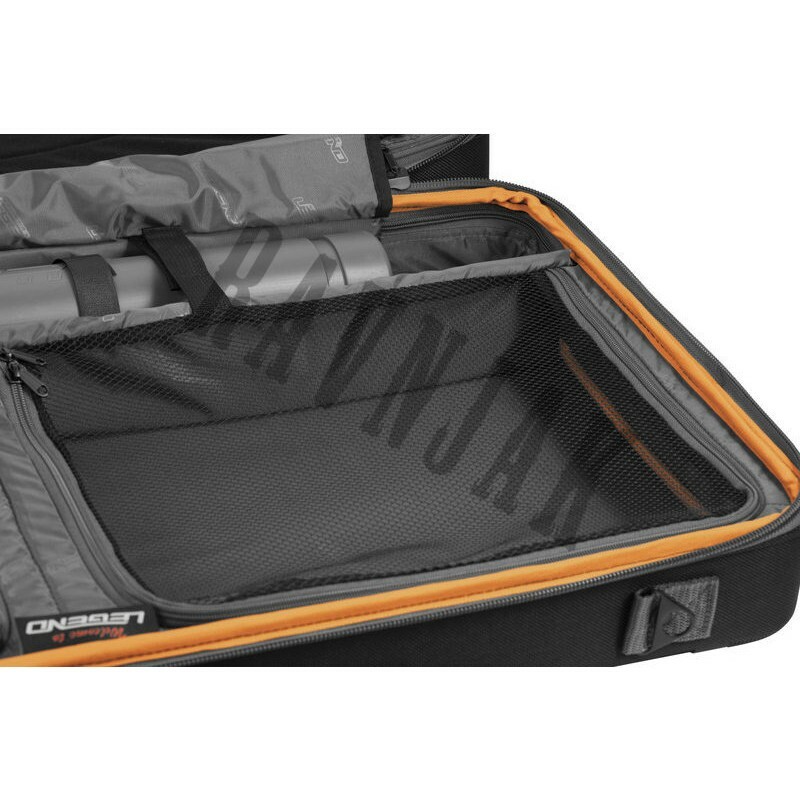 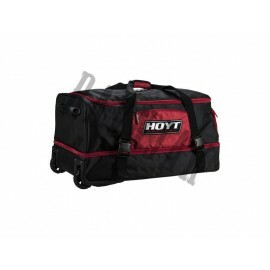 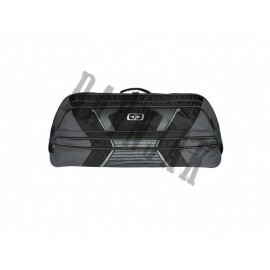 Trolley style compound case from Legend Archery. 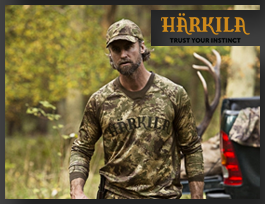 The perfect combination of value and quality! 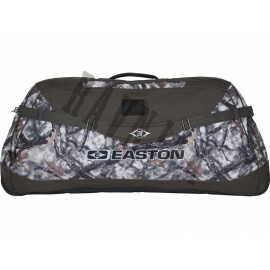 Large enough for two compound bows and all required accessories. 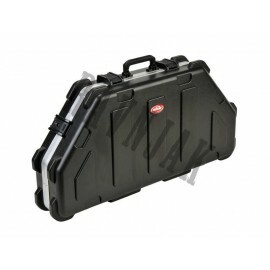 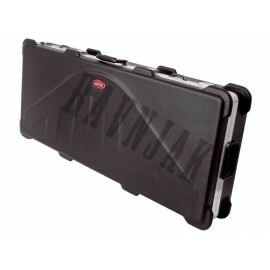 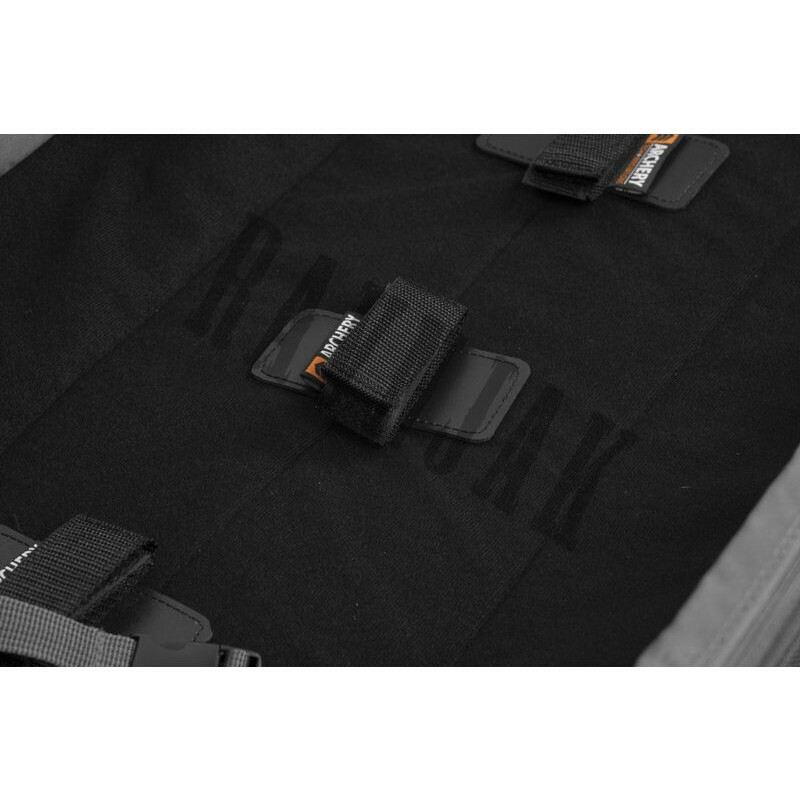 Replaceable trolley wheels make it easy to transport heavy cases without straining yourself. 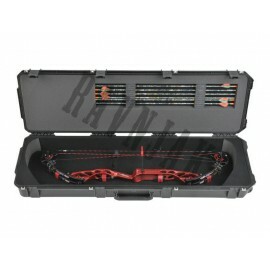 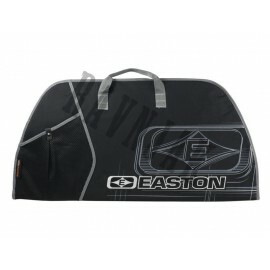 Internal padding and partition keep bows safe from scratches and Velcro straps hold bows in place. 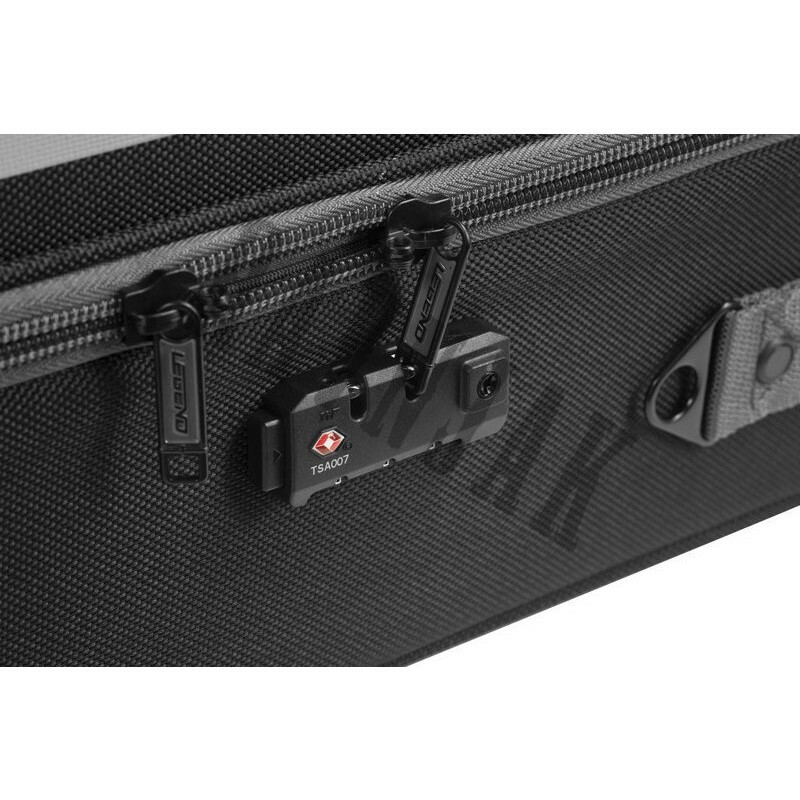 TSA lock ideal for those who fly with their kit. 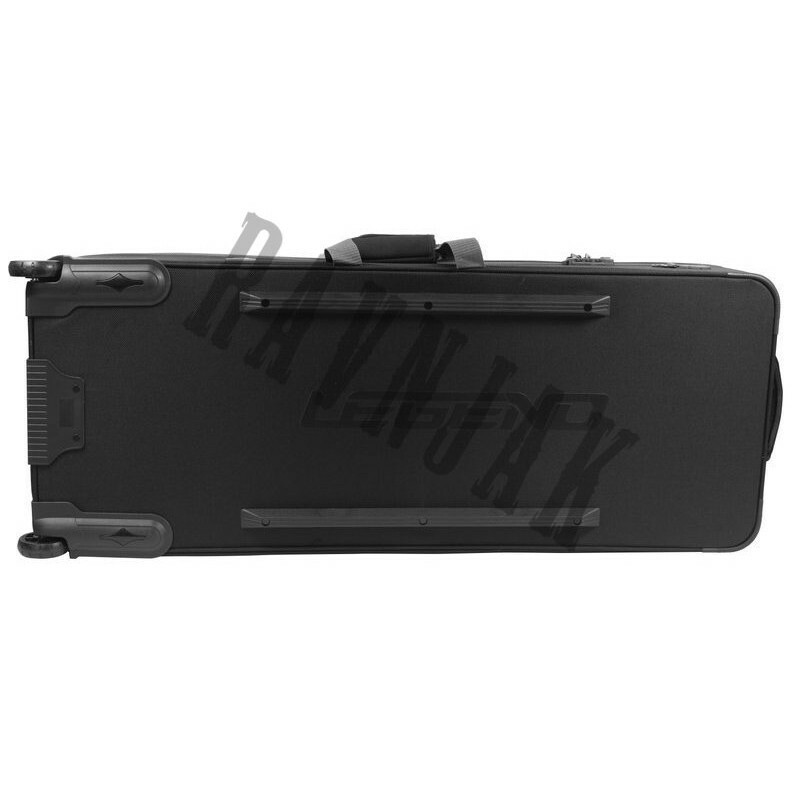 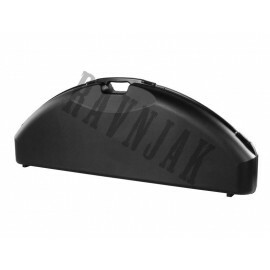 Airline cover available separately (see related items below).